Virgin Media will soon be striking a deal to bring in Arqiva Wi-Fi into Virgin’s corporate fold as a part of Virgin Media Business. Arqiva WiFi is one of the largest Wi-Fi solution providers in the UK, with 31,000 Wi-Fi access points installed in 6,500 UK locations (including 250 London Underground stations). By acquiring Arqiva Wi-Fi, it is highly likely that Virgin Media will become one of the largest public Wi-Fi providers in the UK. 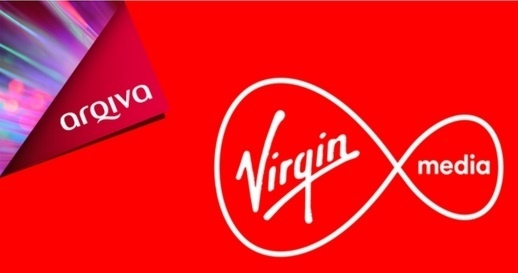 Once the deal is set with Virgin, Arqiva Wi-Fi will still be able to continue with the deployment of public Wi-Fi solutions and as an exclusive partner of the Virgin Media, it will also provision indoor Wi-Fi to the company itself and to its customers.